01. The Earth is in Big Trouble! The Last Remaining PreCure!! 02. Oh No! Cure Heart`s True Identity Is Revealed! 03. The Greatest Partner Arrives! Cure Diamond!! 04. I`ll Have to Refuse! I Won`t Become a Precure!! 05. No Way! She`s Cure Sword?? 06. Wow! MakoPi is Coming to My House!? 07. A Fight to the Very End! 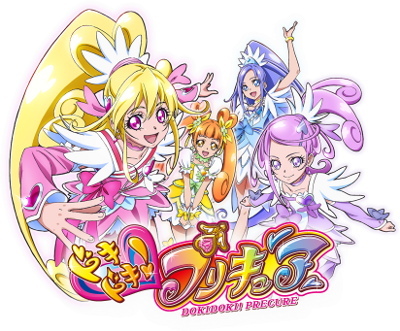 Good-bye, Precure!! 08. Kyupirappa! The Birth of a Mysterious Baby!! 09. All Screwed Up! Ai Goes to School!! 10. The Transfer Student is a National Super Idol!! 11. Awaken! 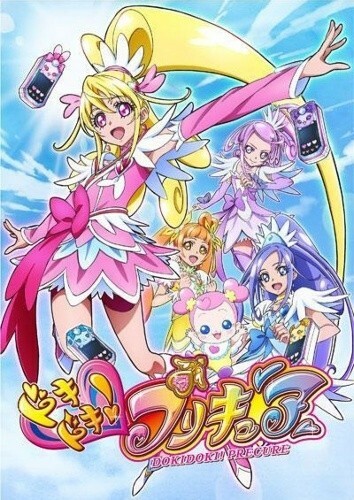 Precure`s New Powers!